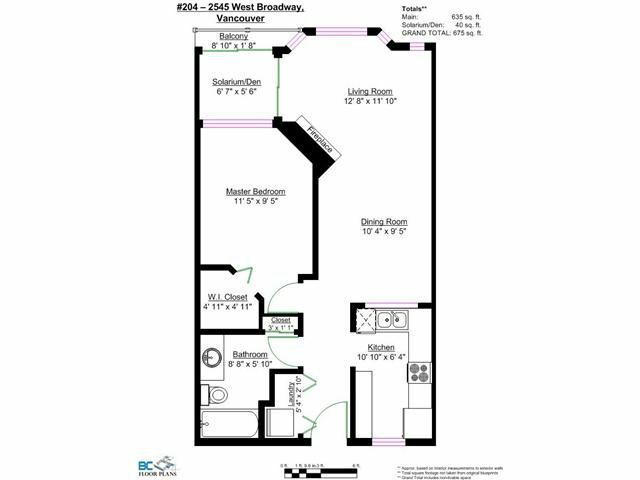 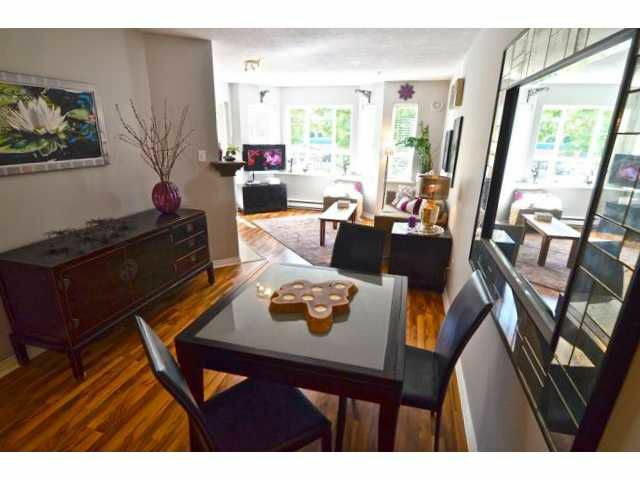 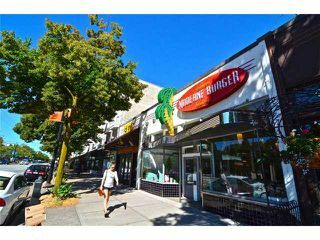 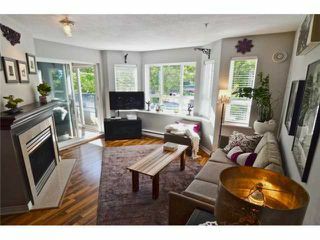 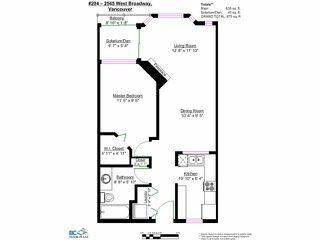 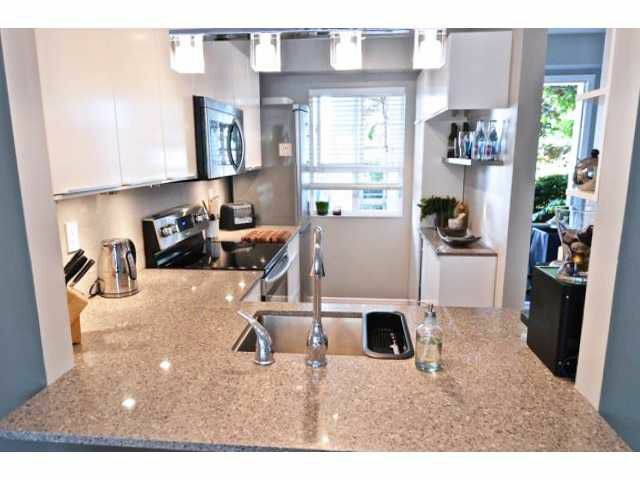 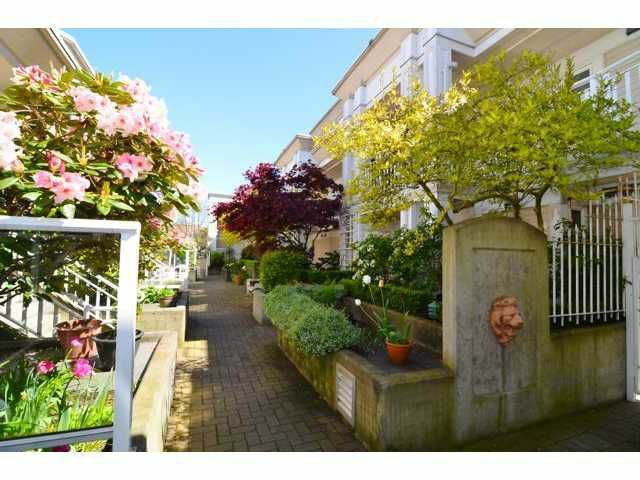 One bed + den right in the heart of Kits, just steps to great restaurants, shops & services. This fully renovated designer suite boasts a townhouse style courtyard entry in this fully rainscreened, pet friendly building. 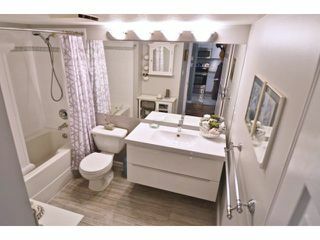 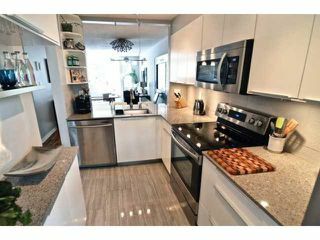 Features engineered walnut floors throughout, stunning new kitchen with caesarstone counters, sleek white cabinets, S/S appliances, Italian tiling, new fixtures, lighting etc. 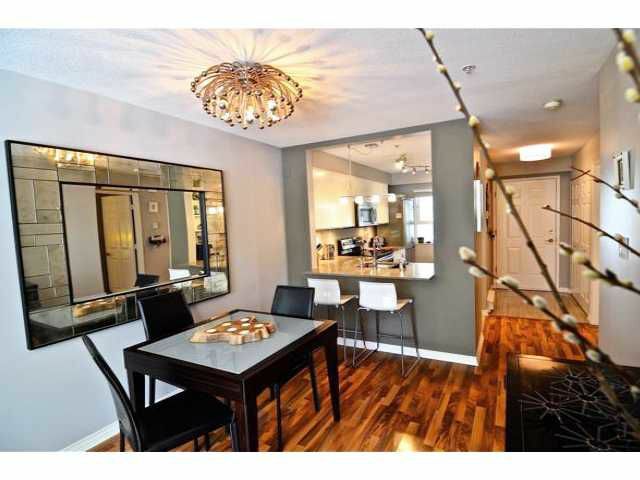 Gorgeous natural light with both north & south exposure. Updated bathroom with soaker tub and designer tiling. 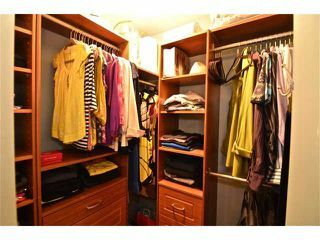 Sizable bedroom features a walk-in closet that has been beautifully organized with style & quality. 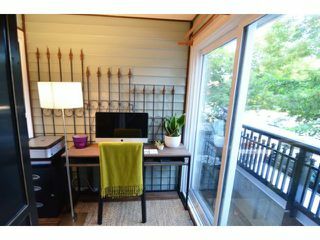 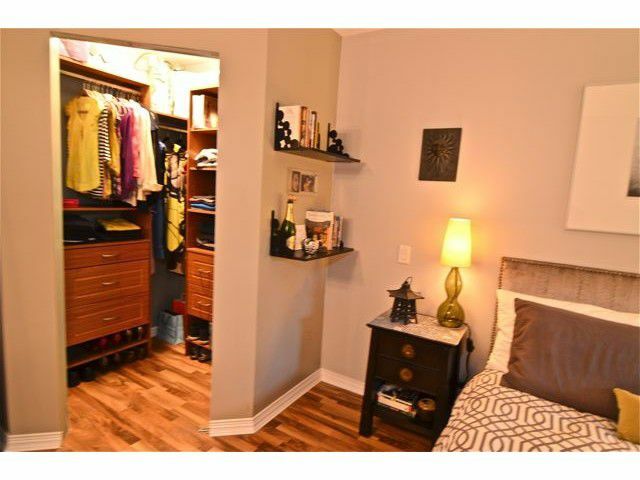 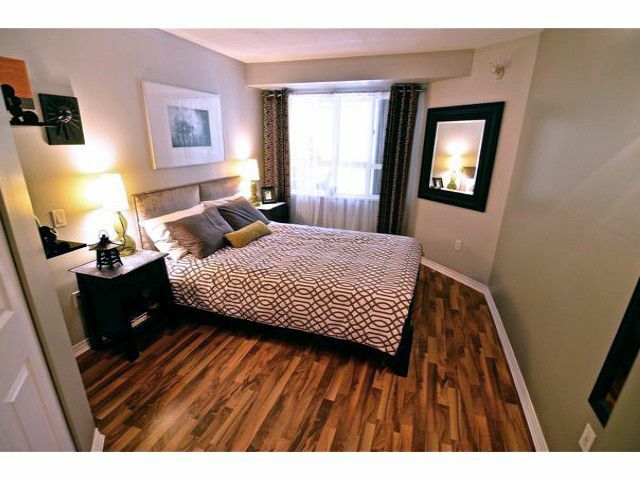 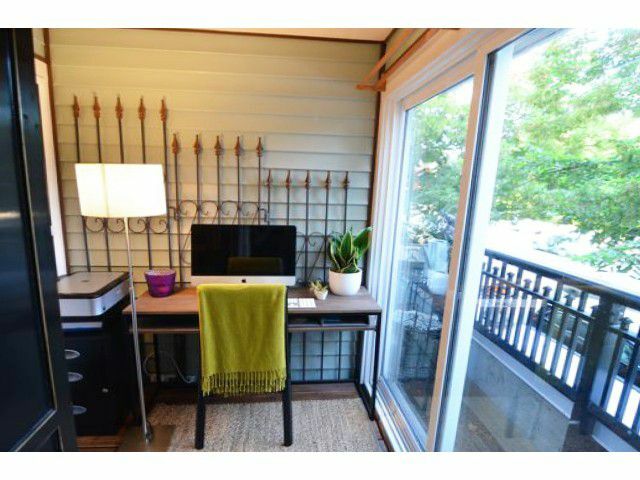 Includes secured parking & a large storage locker.